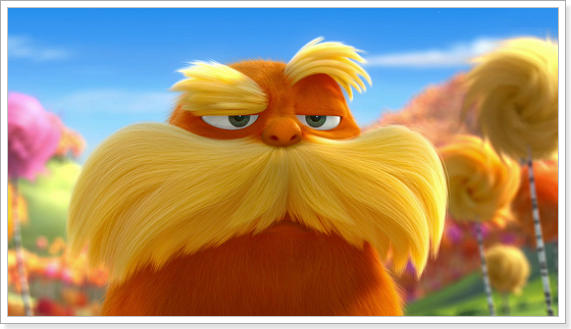 Dr. Seuss' The Lorax is a 2012 American computer-animated 3D musical comedy film based on Dr. Seuss' children's book of the same name. Released Date: March 1, 2012. 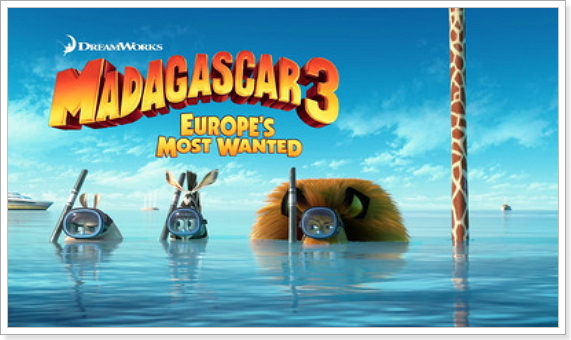 Europe's Most Wanted is a 2012 American 3D computer-animated comedy film, produced by DreamWorks Animation and distributed by Paramount Pictures. Released Date: June 8, 2012. 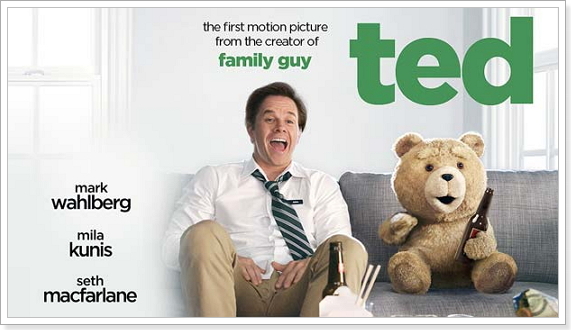 Ted is a 2012 American comedy film, directed, co-produced, co-written, and starring Seth MacFarlane alongside Mark Wahlberg, Mila Kunis in leading roles. Released Date: June 29, 2012. 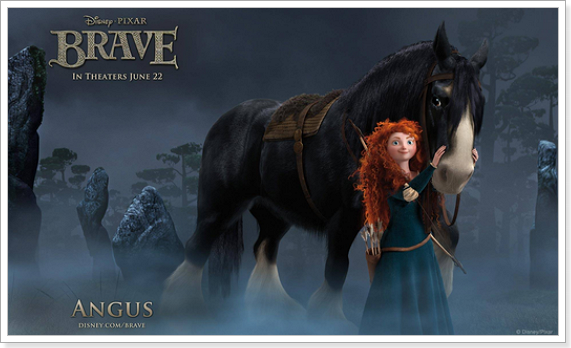 Brave is a 2012 American computer-animated adventure fantasy film produced by Pixar Animation Studios and distributed by Walt Disney Pictures. 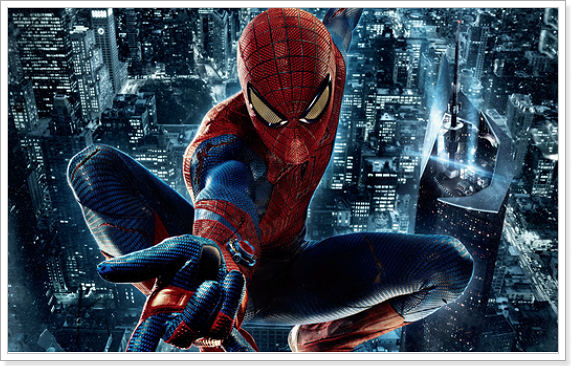 The Amazing Spider-Man is a 2012 American superhero film directed by Marc Webb, based on the Marvel Comics character Spider-Man. Released Date: July 03, 2012. Skyfall is the twenty-third James Bond film, produced by Eon Productions and distributed by MGM and Sony Pictures Entertainment in 2012. The Twilight Saga: Breaking Dawn – Part 2 is a 2012 American romantic fantasy film directed by Bill Condon and based on the novel Breaking Dawn by Stephenie Meyer. 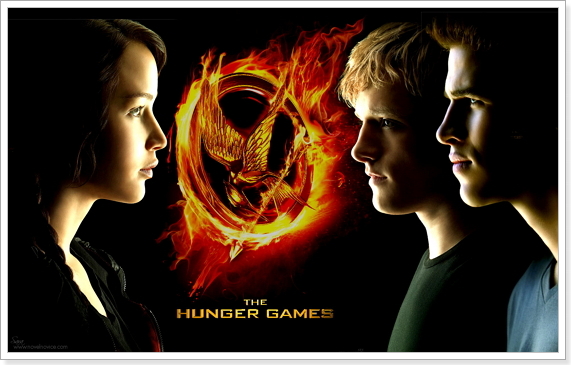 The Hunger Games is a 2012 American action film directed by Gary Ross, based on the novel of the same name by Suzanne Collins. The film was produced by Nina Jacobson and Jon Kilik, with a screenplay by Ross, Collins, and Billy Ray. 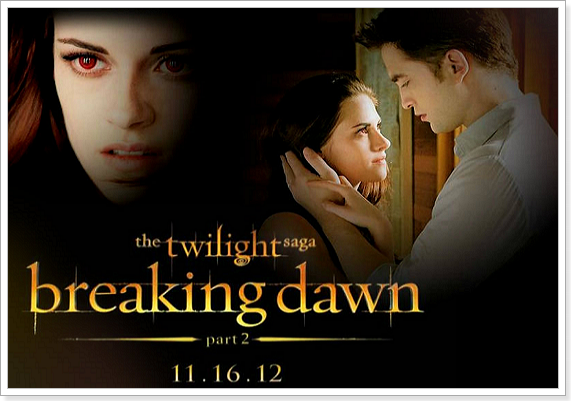 Released Date: March 23, 2012. 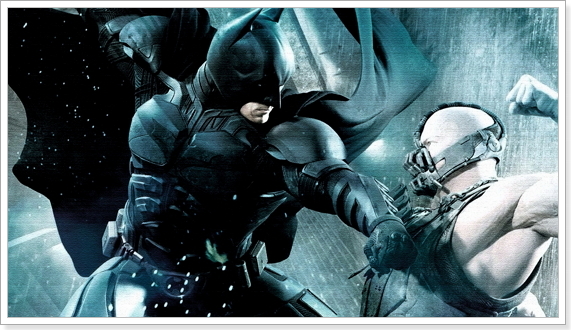 The Dark Knight Rises is a 2012 superhero film directed by Christopher Nolan, who co-wrote the screenplay with his brother Jonathan Nolan and the story with David S. Goyer. Released Date: July 20, 2012. 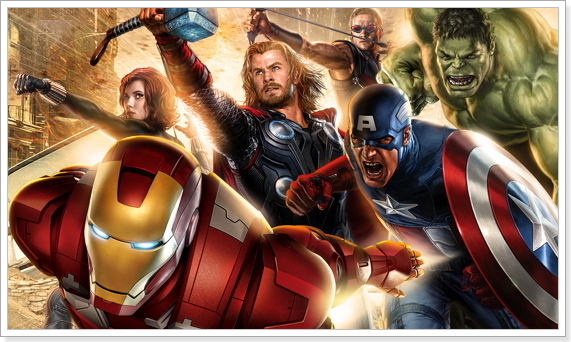 Marvel's The Avengers, or simply The Avengers, is a 2012 American superhero film produced by Marvel Studios and distributed by Walt Disney Studios Motion Pictures, based on the Marvel Comics superhero team of the same name.